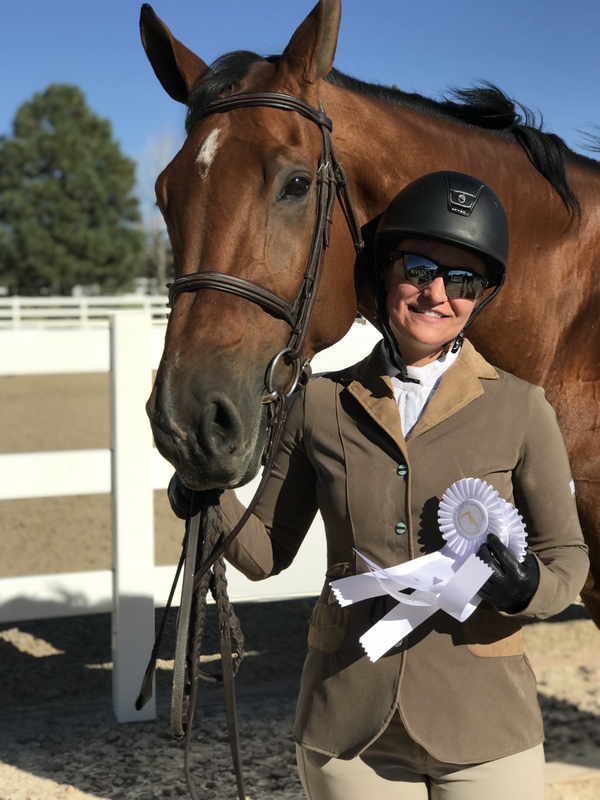 We have had a busy year with horse shows summer and fall circuits at the Colorado Horse Park with all competitors working hard to improve their skills. We had a lovely barbecue with Olympic rider Will Simpson and Julio Tamborini joined us from Argentina! We are planning a trip to Thermal in late February. Anne Moore bought a lovely young mare from Argentina, Jota E Baloon, 4 year old granddaughter of Baloubet de Rouet, Rodrigo Pessoa’s World Cup and Olympic stallion. She is special, had never shown, and marched right into the jumper ring like she’d been doing it forever. Keep an eye out for her this coming year!We’ve been doing some remodeling on the barns and arenas which although painful for us all, has made the place more comfortable to live and work.